We all have those films that stay with us long after they have ended. That impact us in such a way it changes your life in some way or another, be it how you see things or how you treat other people and so on. These are just a few from my list of favourite films that I think everyone needs to watch at least once. This film is absolutely beautiful and heart warming. 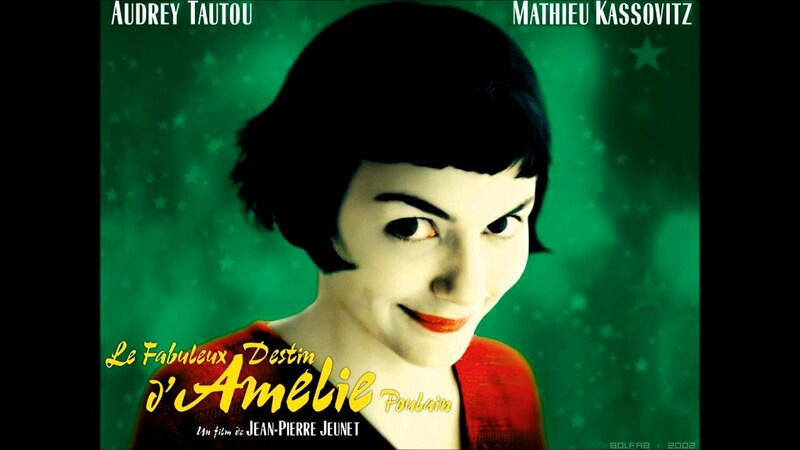 Amélie decides to help others with their lives and their problems. But when she falls in love herself she finds it much harder to deal with her own life. 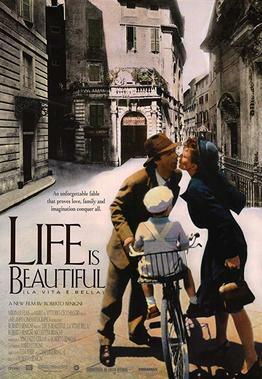 Set in Italy before and during the Holocaust, the film follows Jewish Guido Orefice as he attempts to win the heart of the woman he loves. Then later his attempts of hiding his son and keeping him from being killed in a concentration camp. It is hard to pick just one Studio Ghibli film but I feel this has the most poignant storyline. After a bombing raid in Japan during WW2 a brother and sister are left alone facing homelessness and starvation. Be warned, you’ll need tissues after you watch this. 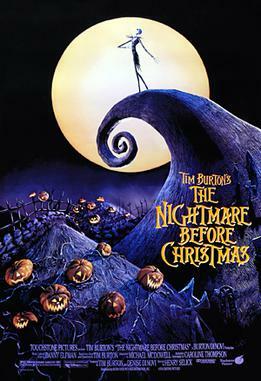 This is by far Tim Burton’s best work (although he didn’t actually direct it). It’s brilliantly weird and beautiful and very clever. Jack Skeleton, the Pumpkin King is bored with his own holiday and sets out to find a new one. My favourite Ealing comedy, a group of thieves get more than they bargained for when they lodge with a little old lady, Mrs. Wilberforce. Who finds out about their crime and puts a spanner into the plan. You need to watching this to rid any memory of the abomination of the Tom Hanks remake, opinionated me? Yep! Set in the future mankind have created replicants (robots) capable of human emotion. But humans have decided that this is too dangers and send out Blade Runner’s to find and kill them. It’s a really powerful film that makes you ask what it means to be alive and what it means to be human. Two friends Jackie and Michael discover that a man and friend from their little village in Ireland has died from the shock of winning the lottery. 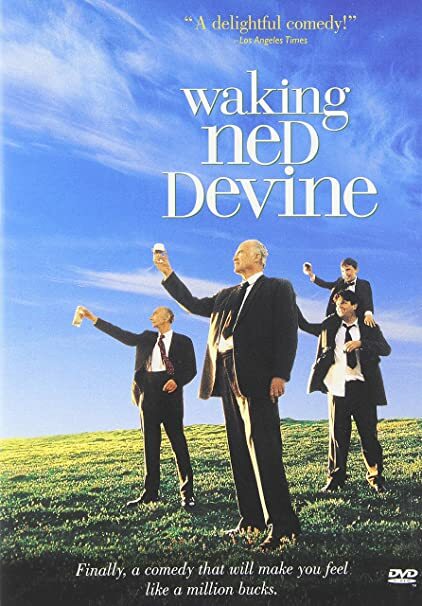 They decide, with the help of the rest of the village, to pretend to be Ned in order to collect the winnings. This is a hilarious and heart warming film that never is distasteful. Set in Spain during the times of fascism, a young girl Ofelia discovers she the daughter of a King from another world. In order to return to her real home she must complete tasks set by a faun. It’s dark, surreal and scary at times but is beautiful too. 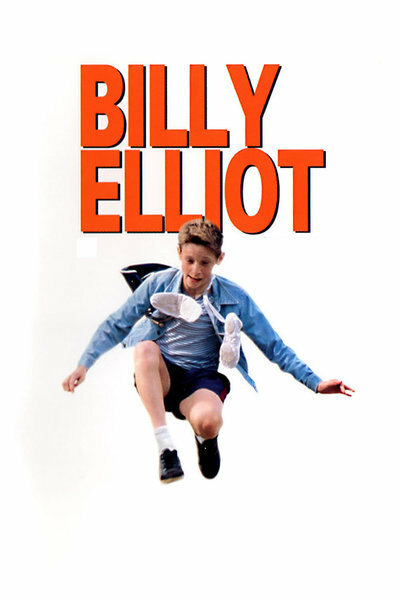 During the miner's strike a young boy Billy Elliot discovers his love and talent for ballet and must have to face opposition to his dreams. It’s a wonderfully funny film with a great message about being yourself and following your dreams. These are just a few of the films I think people need to see before they die, there are so many that if I included this blog post you would be reading for quite some time. I hope you enjoyed this post, have you seen any of these films? What films do you think you should watch before you die?